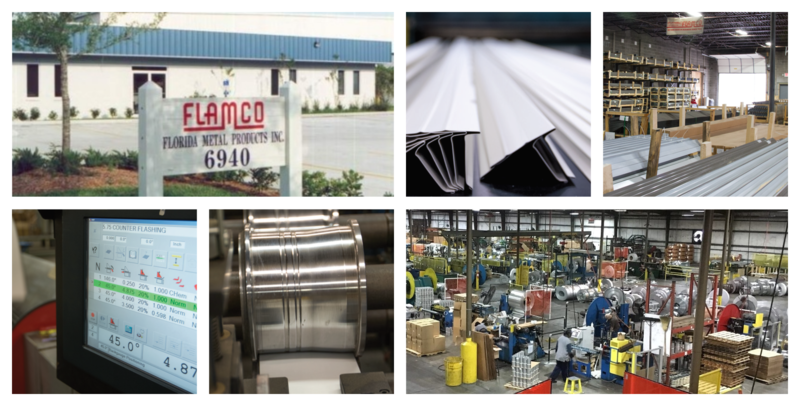 Florida Metal Products Inc. manufactures residential and commercial metal roofing components. With locations in Jacksonville, Waco, Chicago, and Philadelphia, our products are sold to distributors across the United States. FLAMCO has been in business since 1923 and we are dedicated to providing you with the best service possible.